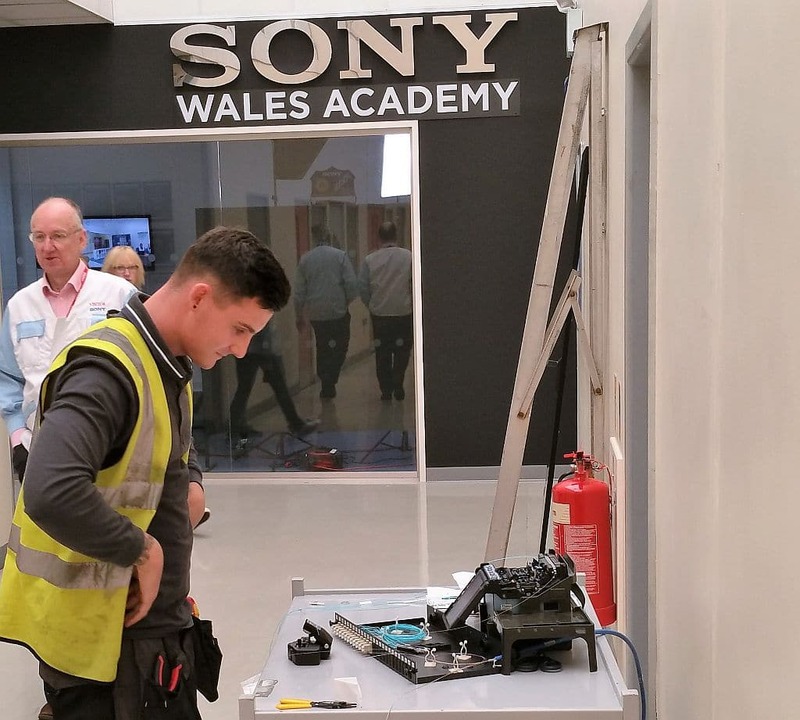 We are very proud to announce we have just completed a full network upgrade for Sony UK Technology centre based in Pencoed. The 30,000 m2 facility houses manufacturing operations for Sony’s high end and professional cameras along with the now famous Raspberry Pi cut price computer. The existing network core had been in place since the building was completed in 1994, with adhoc additions ever since. 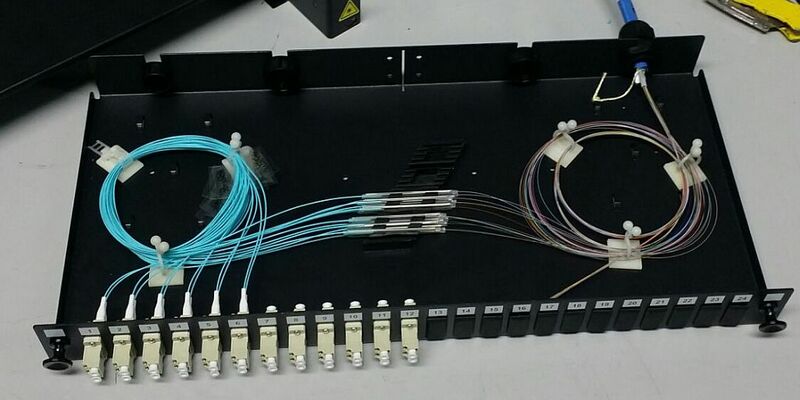 With most of the fibre optic links based on OM1 standards,which have been around since the late 1980’s. 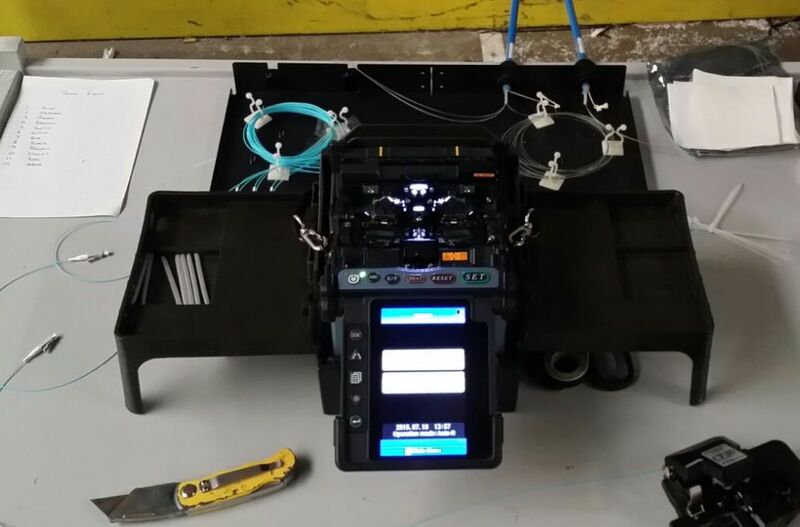 400+ Cat5e Data points and counting to gradually link up the new core infrastructure. The new network will give Sony multiple levels of redundancy should a switch or network link fail. 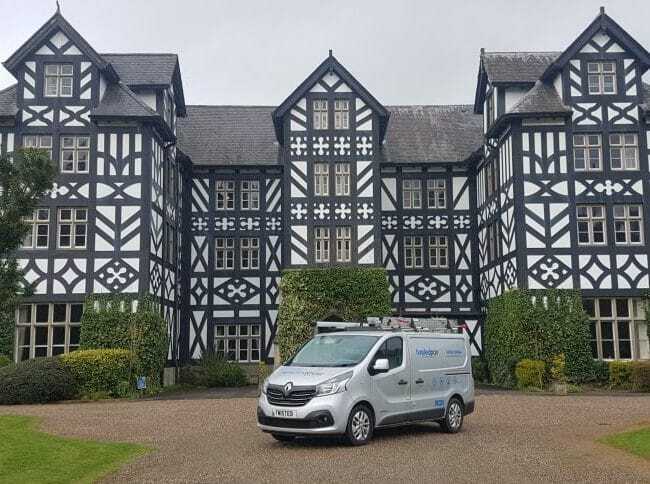 In addition multiple spare or dark fibre links are available to enable almost limitless physical networks to be created for security or new projects. In addition the new network has allowed Sony to implement a full disaster recovery room. This features a duplicate set of data servers located at the far side of the factory. If there is ever an issue with the main server room the backup can be brought online instantly, providing compete business continuity.